Home Features Is the Fair Elections Act leaving young Canadians behind? Is the Fair Elections Act leaving young Canadians behind? 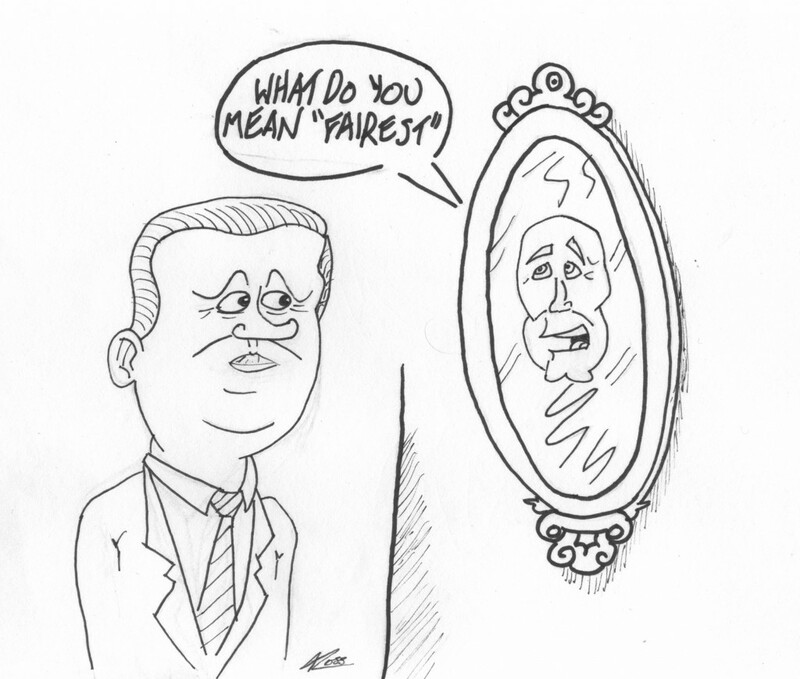 Mirror, mirror on the wall, who is the fairest prime minister of all? There’s been much ado about voting in the upcoming federal election. Not only are the airwaves and YouTube videos from Ajax to Yarmouth jammed with campaign commercials and pundits, but democratic protection groups and Elections Canada have raised their concerns as well. The Canadian Press recently reported that Elections Canada has been advising staff on how to deal with and prevent cases of voter suppression. In particular, suppression committed by political parties and interest groups through the use of new technologies. Thankfully, the Harper government has enacted broad legislation since taking power in 2011, designed to protect “Canadian Democracy” from electoral fraud, identity theft, and other nasty deeds. In four years of open discussion, debate and Parliamentary committee meetings, the Harper government passed a series of legislative changes to the Canada Elections Act, a law that covers elections and the protection of democracy in Canada. These changes were enacted to prevent “ne’er-do ‘wells” of all types from faking an address or identity in order to commit voter fraud at the polls. Wow! Thanks to Prime Minister Harper! But how did he do it? Thanks to the Harper government, voters can no longer use the Elections Canada registration cards, mailed to every registered voter in Canada, at the voting booth as proof of ID. That means Canadians will not be able to vote without a formal piece of government ID like a drivers license or a utility bill with proof of address. With these changes to the Canada Elections Act under the so-called “Fair Elections Act”, the Government of Canada has limited the ability of some voters to easily register and vote in federal elections. Groups already on the margins, such as young people, First Nations and the homeless, have traditionally been hampered in their ability to vote if, for example, they live in a residence outside their “home” riding or they lack a drivers license or in some cases a home address at all. These groups of people have been directly affected by changing the long-held rules on proof of ID on election day to de-legitimise the Elections Canada voter registration card. Wait, so what is the problem? Are voters committing fraud, or are parties and interest groups? Great question! 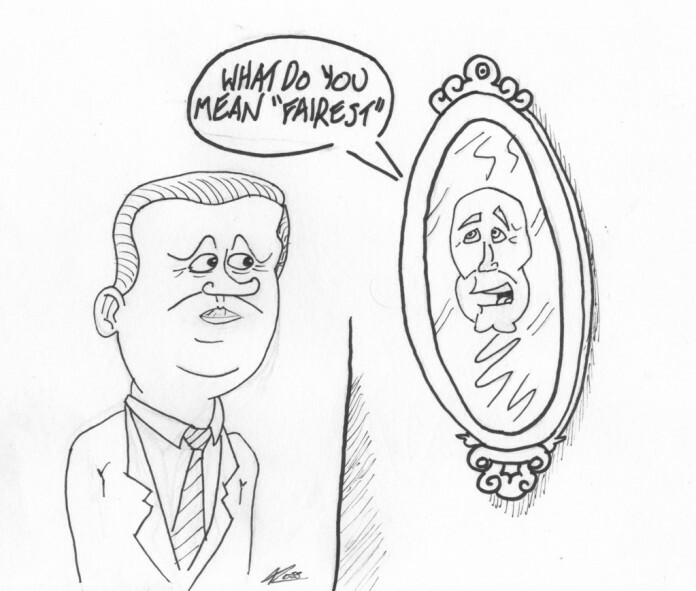 Elections Canada and the Harper government don’t see eye-to-eye on the threat to democracy in Canada. There’s a reason for this. One change not identified by the Harper government is any change to the existing laws around use of technology and analytics by political parties. That seems strange. According to the Canadian Press, Elections Canada has been preparing staff for over a year to identify and prevent tactics by parties or groups, to mislead or confuse voters through the use of widely available technology, and, increasingly common voter suppression tactics. Voter suppression basically describes a party or group preventing an individual, or group of individuals, from voting. This often involves parties or groups using analytical data, collected during campaigns, to target supporters of opposing parties and spread misleading information on poll locations, or election dates, through the use of robotic calling technology. Cases of voter suppression are on the rise, according to research done by Elections Canada and reported by the Canadian Press. Studies confirmed 17 cases in different elections across the United States from 2004-2012. While a wealth of data exists on the practice in US elections, voter suppression with technology has rarely been a problem in the history of Canadian elections. In fact, only two individuals have ever been convicted and sentenced under Canada’s electoral fraud laws. They are Dean Del Mastro, a sitting Tory MP, and Michael Sona, a paid staffer of the Conservative Party. Both are currently serving their sentences. Anything that prevents citizens in a democracy from voting is not good. In Canada, we already have an issue with low voter turnout. According to Elections Canada, only one-third of voters aged 18-24 voted in the 2011 federal election, before the changes to the Canada Elections Act were made. What’s really happening under these new laws? By ignoring the very real threats that technology and voter suppression pose to Canadian democracy to focus on identity theft and fraud, the Harper government has created a new obstacle to voting for young people and the marginalized in Canada. There are groups actively working to spread democracy, for example, Samara Canada and their “Vote PopUp Kit” program, which is designed to foster interest in the voting process and upcoming elections amongst traditional non-voters. “Generation Squeeze” is another group that is trying to lobby on behalf of Canadians under the age of 40 and spread democratic literacy across the country. For the Harper government, a fair and transparent electoral process in Canada was not the goal of the so-called “Fair Elections Act”. Winning elections was the goal, and the Conservatives hope to secure another majority in the upcoming federal election. Canada votes on October 19th.